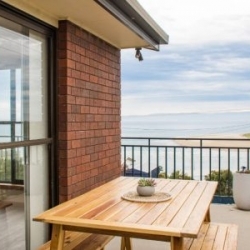 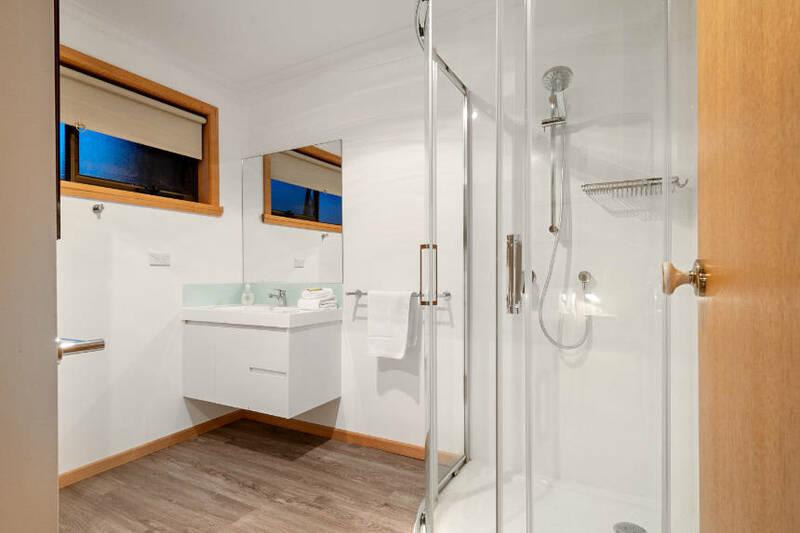 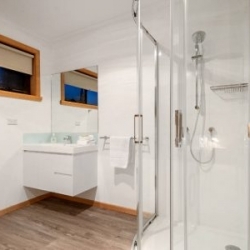 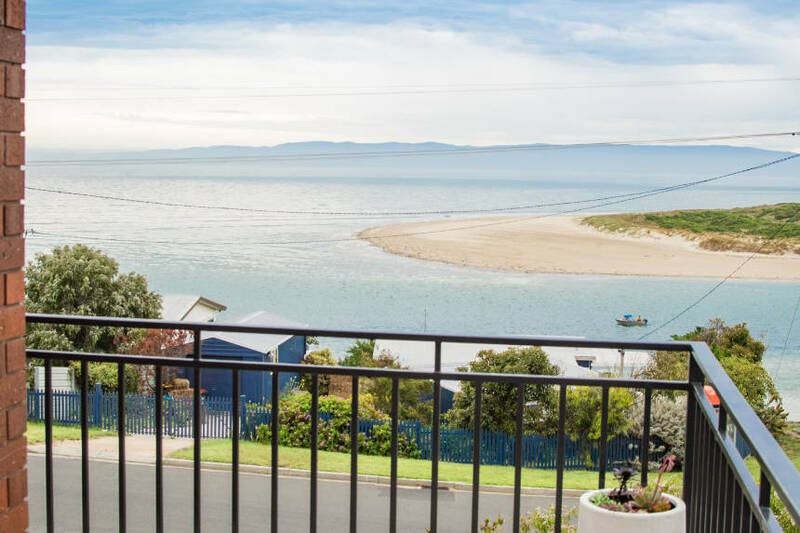 Relax and admire the stunning ocean views across The Great Oyster Bay and beautiful white sandy beaches. 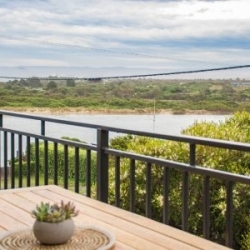 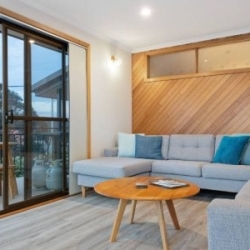 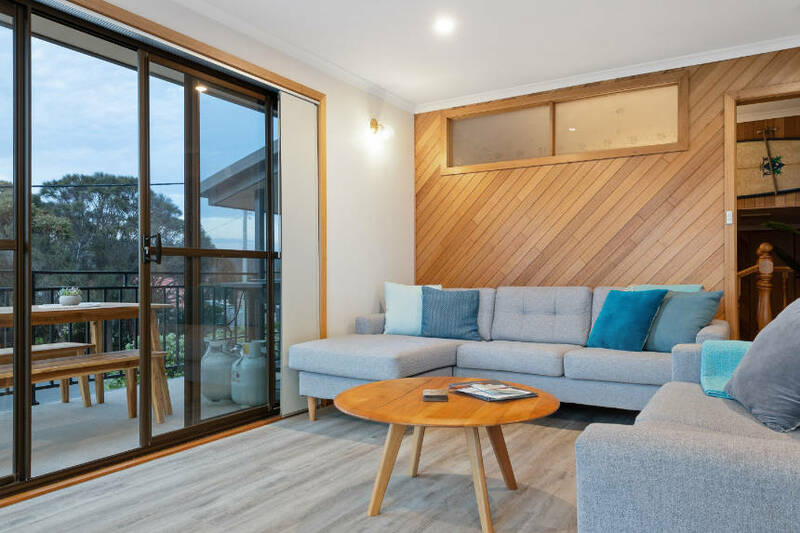 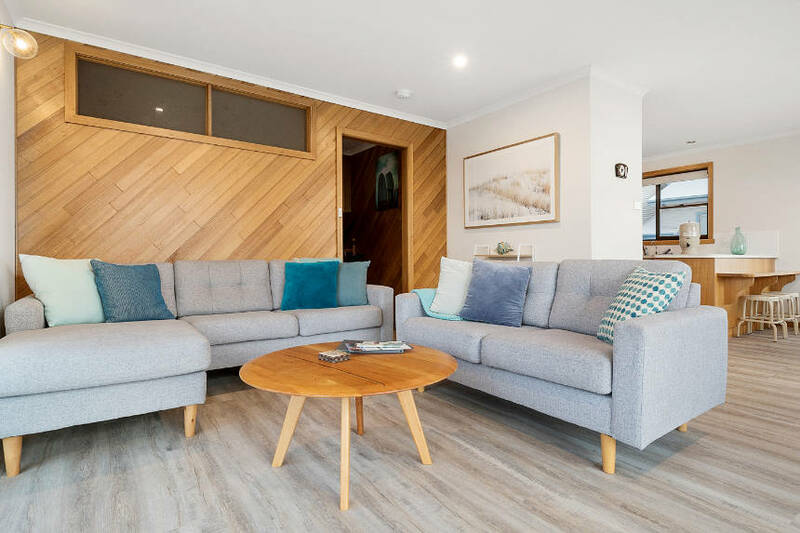 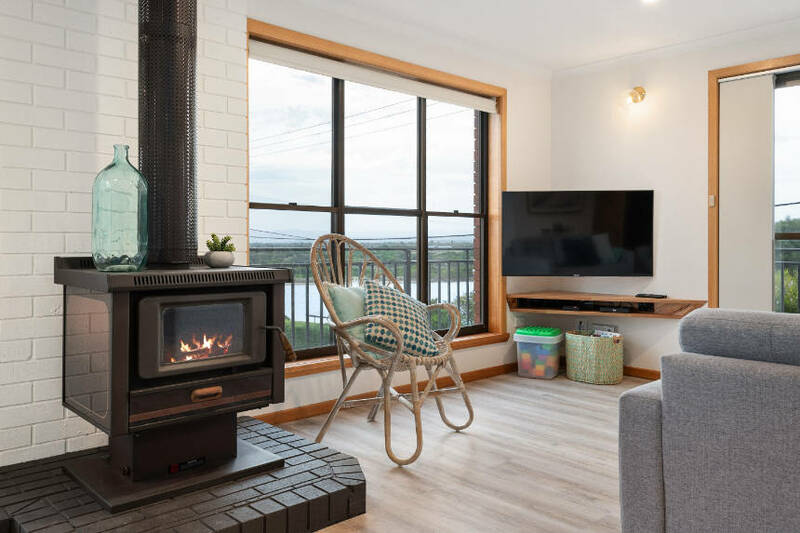 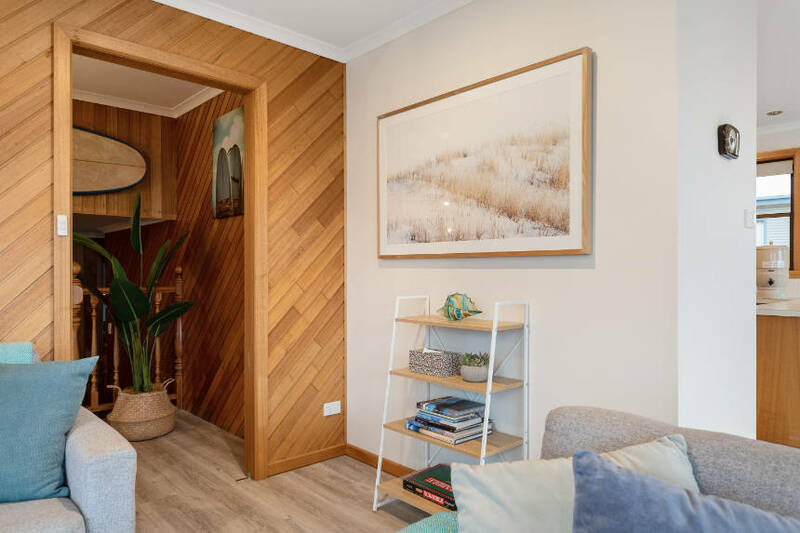 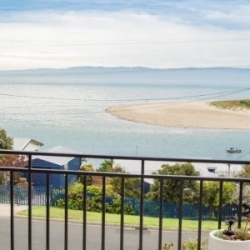 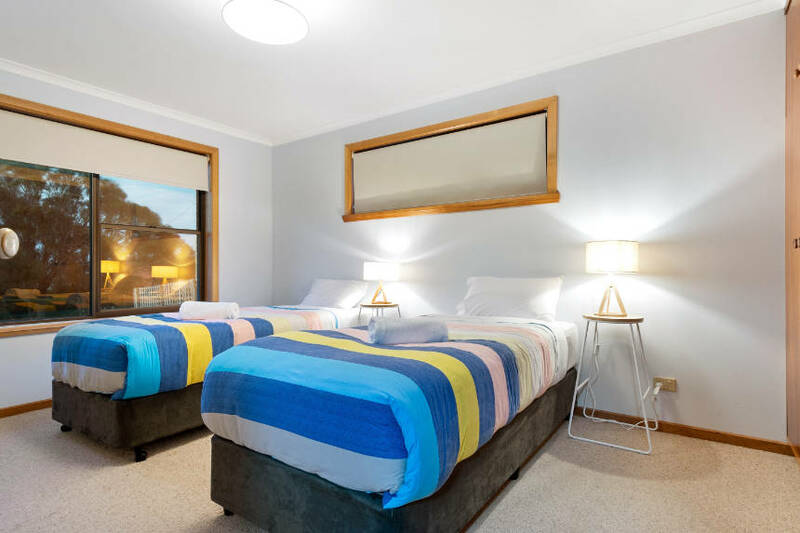 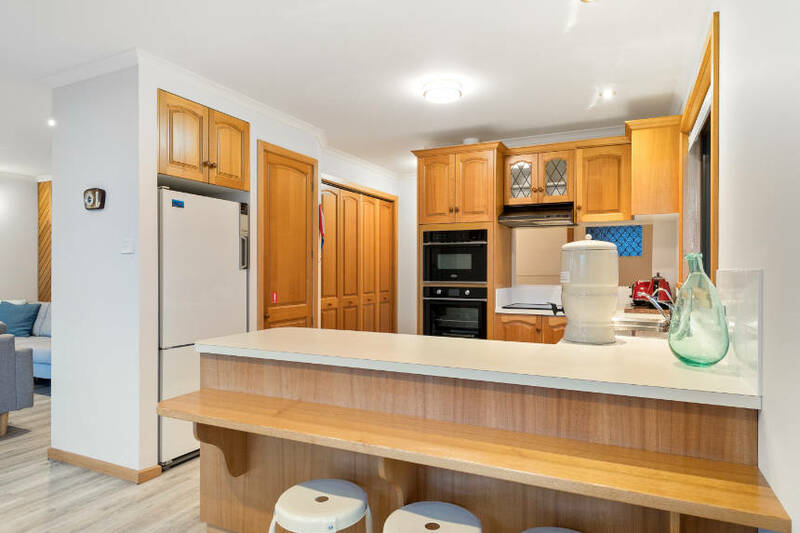 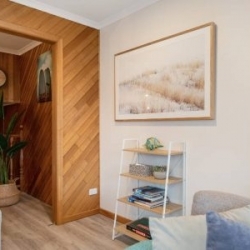 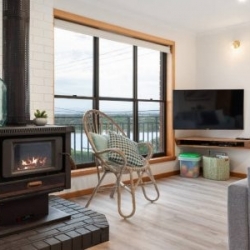 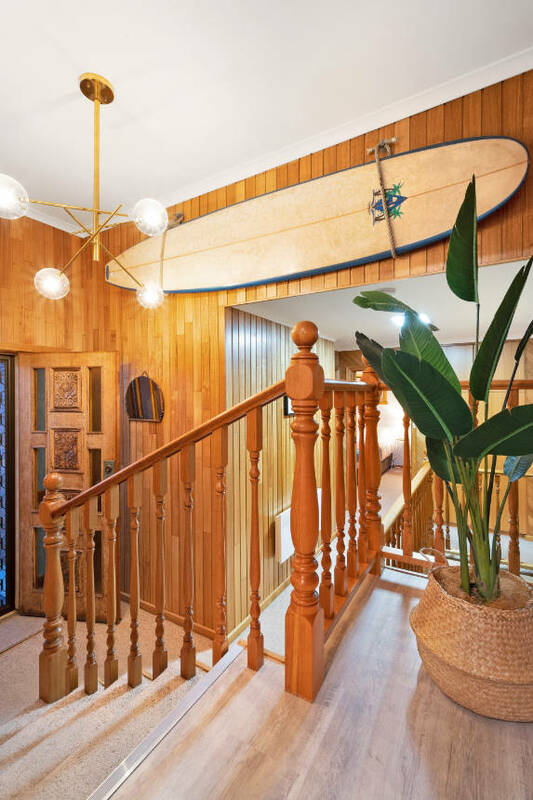 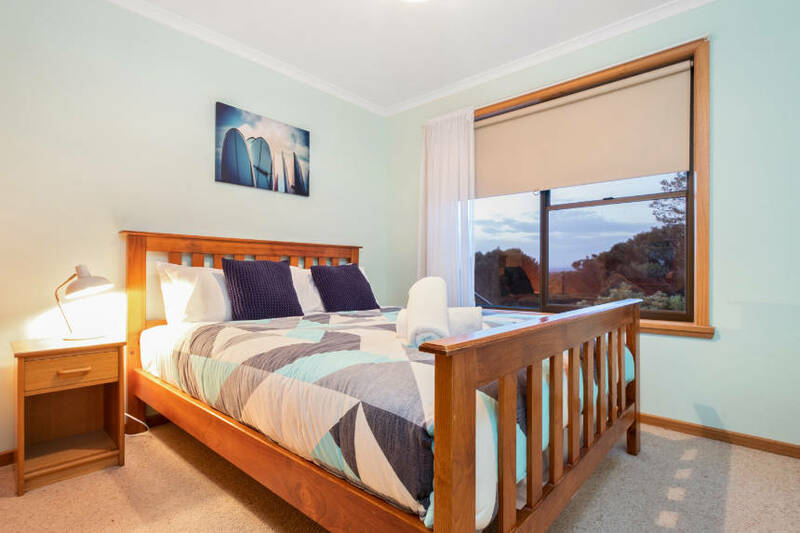 Set in a prime location right opposite a beach access track where you can stroll to a safe swimming and fishing beach, perfect for a family with children. 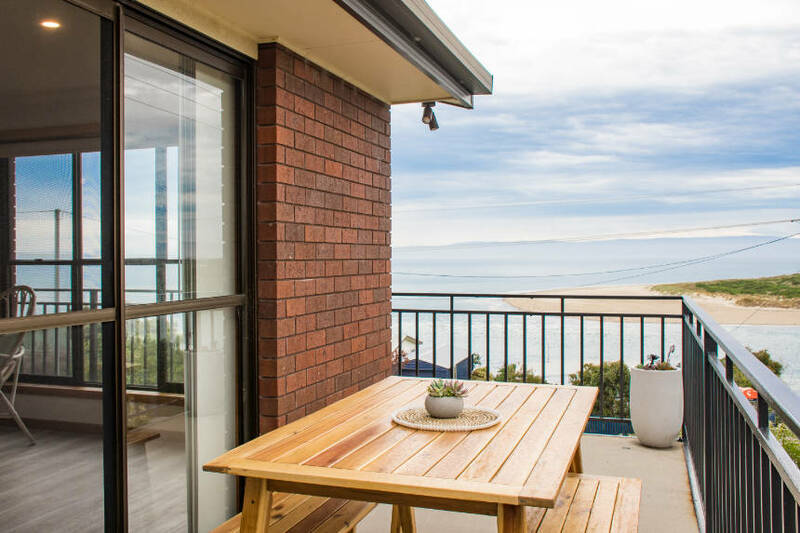 Granite Beach House is fully self contained with everything you need to have a memorable stay while visiting this amazing region. 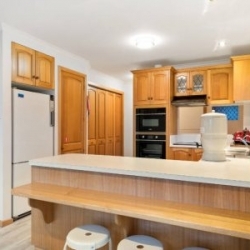 The kitchen is spacious and well equipped to cater for a cook up while dining in and watching the sunset. 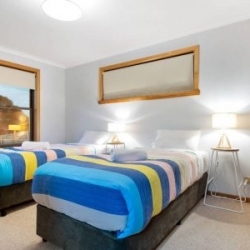 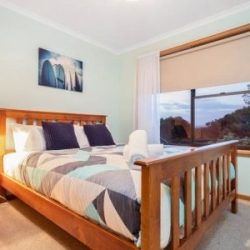 Granite Beach House has three spacious bedrooms. 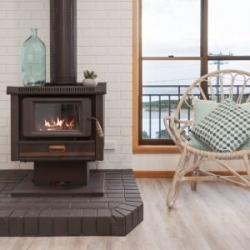 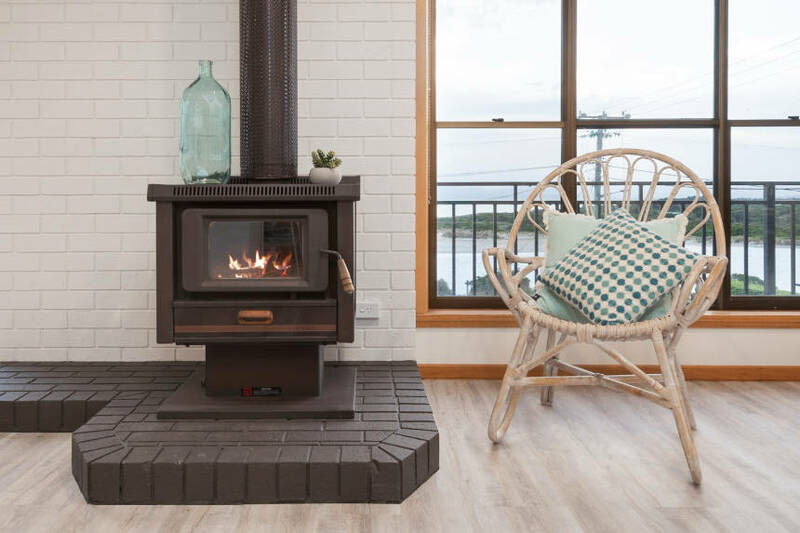 Enjoy a glass of wine in front of the fire while gazing out at the ocean. 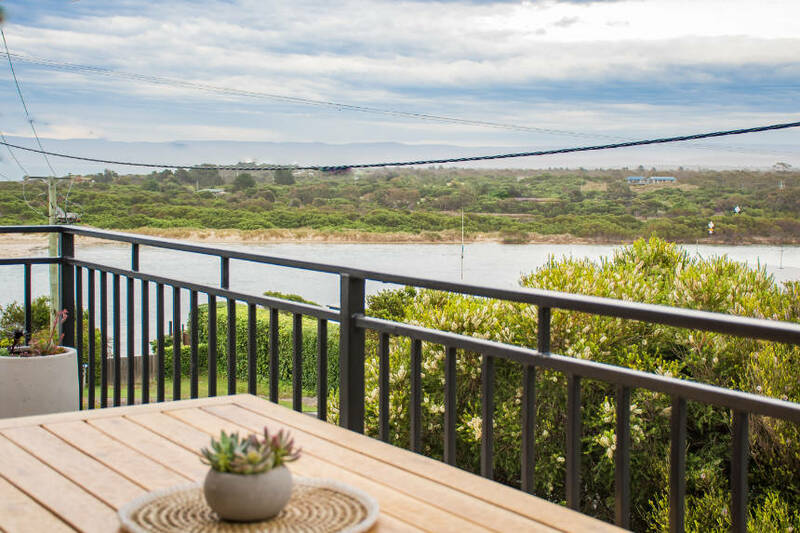 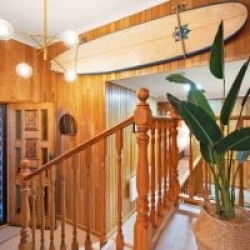 This house is perfect for families, friends or couples wanting to be near the beach & local attractions.